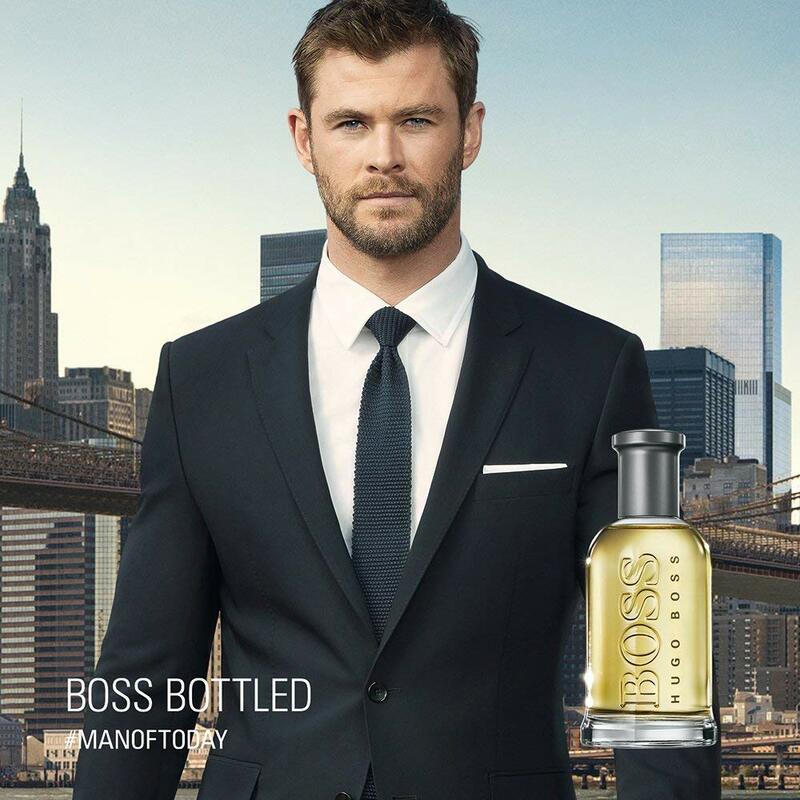 BOSS Bottled is the flagship scent of the luxury fashion brand Hugo Boss and since its launch in 1998, it has managed to timelessly embody the “man of today”. The brand is known for making guys look like the embodiment of success, and their fragrance is no exception, radiating the attitude of an ambitious man: confident, competitive and coolheaded. Clean lines, as well as the 20-year timeline of history for BOSS Bottled, attests to the ageless and enduring nature of a fragrance that is classic yet contemporary. The scent is ideal for a daily routine as it is subtle enough to be a part of your personal life but strong enough to be recognisable and compliment your self-assured approach in your professional life. The fragrance matches the philosophy in that it enjoys walking the line between lively and sensuous with sophisticated top notes of fresh fruits and cinnamon, held together with a heart of geranium and just a tiny hint of clove. To ground the fragrance, there are base notes consisting of sandalwood, cedarwood and vetiver. Overall, BOSS Bottled comes across as a polished scent, bringing to mind the strength and composure of the modern man.